Yet again, in the blink of an eye, Christmas is almost upon us and the year’s end is nigh. Nine Below Zero – 13th December – Stramash, Edinburgh. 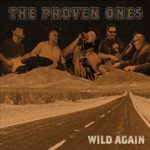 Performing as an 8 piece ‘big band’ with horn sections and keyboards, this enduring and remarkable band are sure to have you moving and grooving. 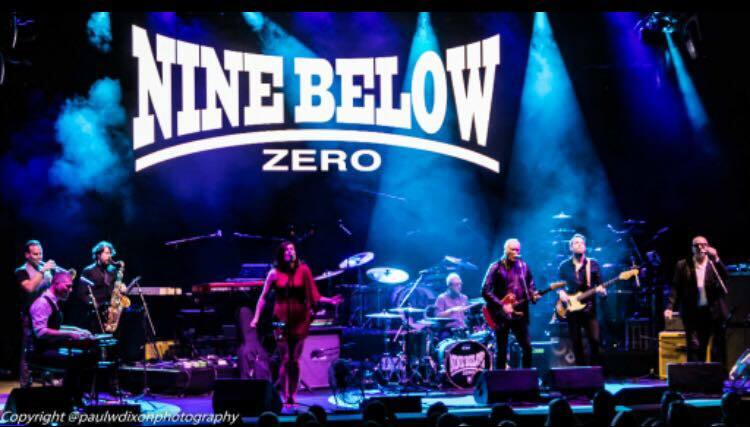 Since their formation in 1977, Nine Below Zero have developed a reputation as one of the best blues bands in the country. They are renowned for their energetic and exciting live performances. They have performed on seminal TV shows such as The Old Grey Whistle Test, The South Bank Show and memorably performed their hit ’11+11′ on the very first episode of the anarchic comedy hit The Young Ones. Don’t miss your chance to see this pulsating, enigmatic band, get your tickets here. 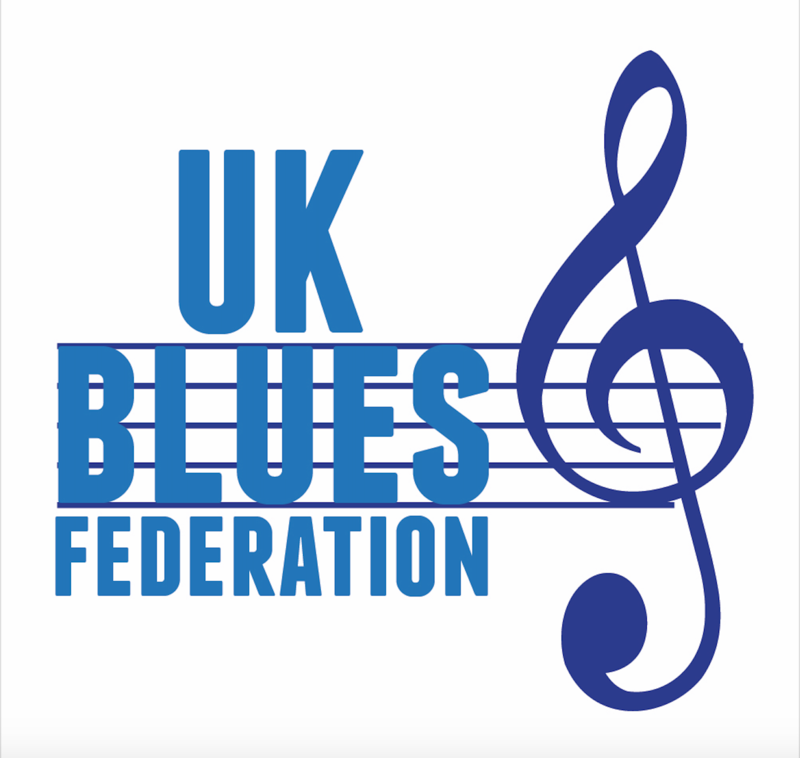 Blues Christmas 2018 – 23rd December – The Voodoo Rooms, Edinburgh. 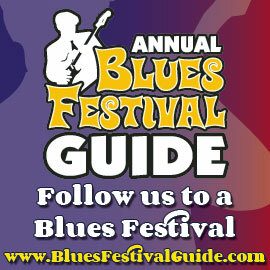 Blue Christmas is back for its third year, hosted this time by Edinburgh Blues Club. If you’ve been before, you’ll know how amazing a night it is, if not, get your ticket here for only £10, trust me, you will be thanking me you did. All proceeds go to charity. This is a special evening of festive rock’n’roll, blues and R’n’B Christmas music featuring Jed Potts, Nicole Smit, Mike Kearney and, as usual, plenty of special guests. Come on out and get festive with us. Tickets available here. 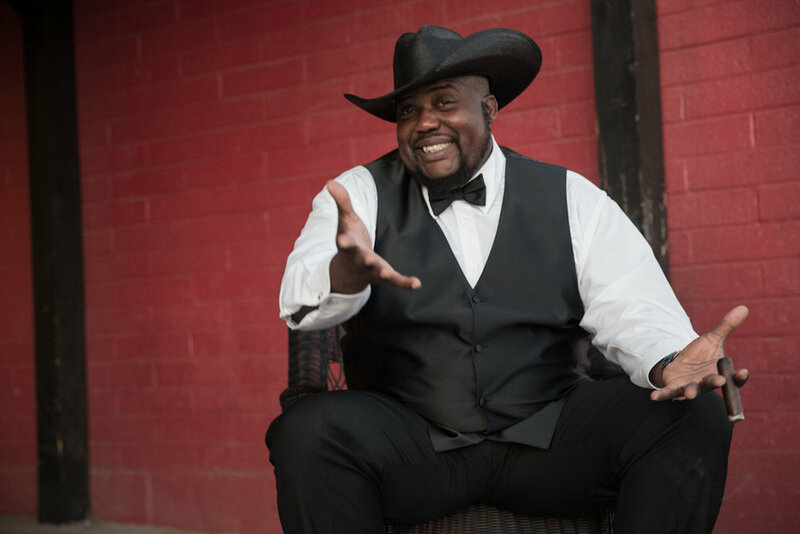 Edinburgh Blues Club is delighted to present two of the most pertinent and influential American blues artists in the new year, first, a man who received no less than 4 nominations in the 2018 Blues Music Awards, Sugaray Rayford. 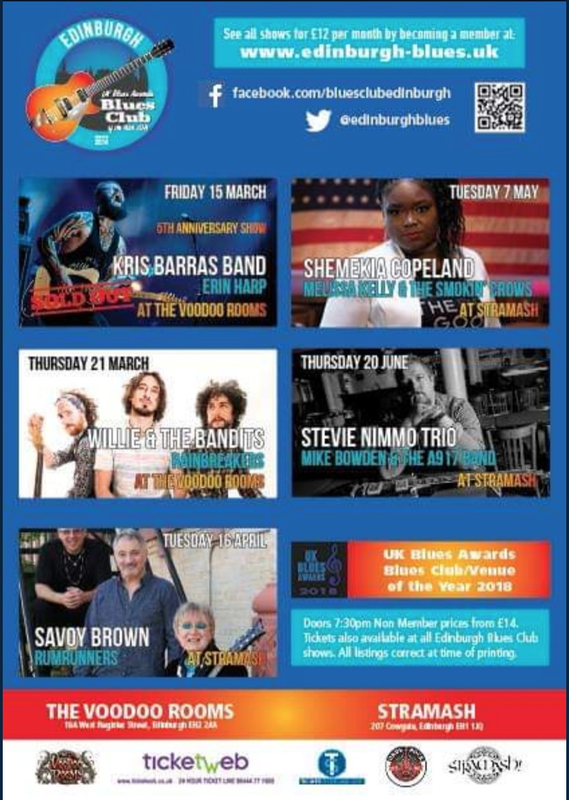 Sugaray Rayford – January 15th 2019 – The Voodoo Rooms, Edinburgh. When Sugaray belts out a song, you not only hear it, you feel it. The excitement in the room is palpable when he takes the stage; he is a superb vocalist and entertainer. His dynamic voice is large just like the man himself. 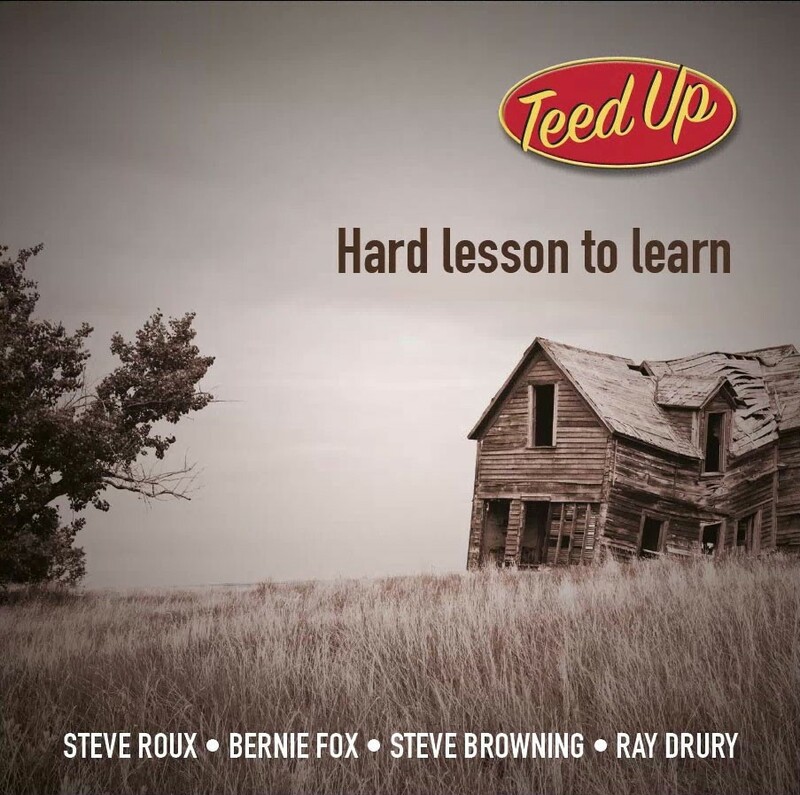 With his old vocal style, echoes of Muddy Waters, Otis Redding and Teddy Pendergrass can be heard. At 6’5” he is a big man, but he moves with grace and energy. His fluid dance steps will remind you of the legendary James Brown. 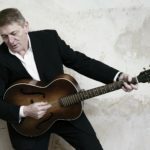 Get your tickets for a rare UK performance from this US Bluesman extraordinaire here. 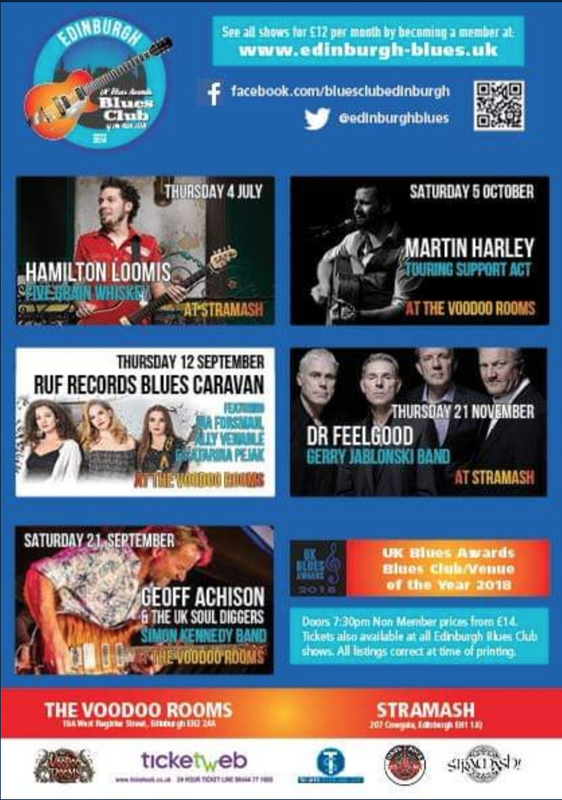 Rick Estrin & The Nightcats 23rd January 2019 – Stramash, Edinburgh. 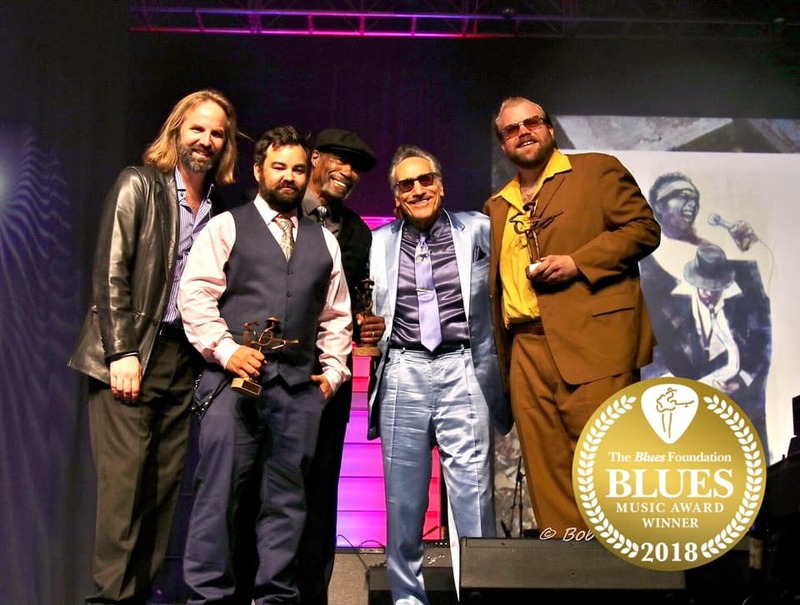 Wildly fun, musically fearless and bursting with bravado, 2018’s Blues Music Award-winning Band Of The Year Rick Estrin & The Nightcats have created one of the blues’ most instantly recognizable sounds and no-holds-barred styles. 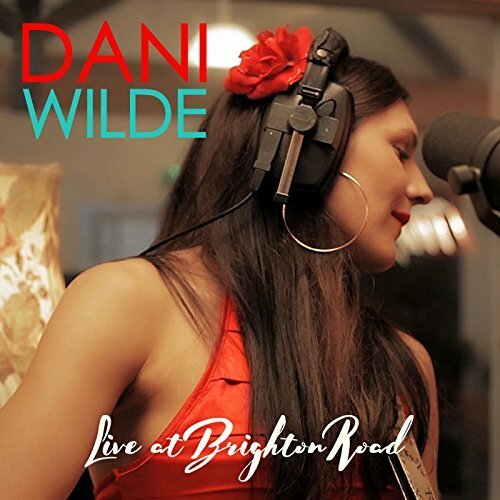 Featuring the world-class talents of harmonica master, songwriter and vocalist Rick Estrin, guitar wunderkind Chris “Kid” Andersen, keyboard wizard Lorenzo Farrell and dynamic drummer Alex Pettersen, Rick Estrin & The Nightcats serve up sharp and incisive original blues and gritty roadhouse rock ‘n’ roll. With his wily and unforgettable original songs and his hipster, street-smart vocals, no one on the blues scene writes or sings like Rick Estrin. No one looks like him either, as Estrin is always dressed to the nines, sporting his trademark pencil line moustache and pompadour haircut. Get your tickets for Rick Estrin & The Nightcats here. To read a previous article featuring Rick Estrin & The Nightcats click here.